Music streaming company Spotify has bought online music and audio recording studio Soundtrap, it said on Friday, declining to give financial details of the deal. “Soundtrap’s rapidly growing business is highly aligned with Spotify’s vision of democratizing the music ecosystem,” Spotify said in a statement. Also added: ‘The Soundtrap team of engineers, designers, and music producers have been revolutionizing the music-making process by building tools for consumers, educators, and students. 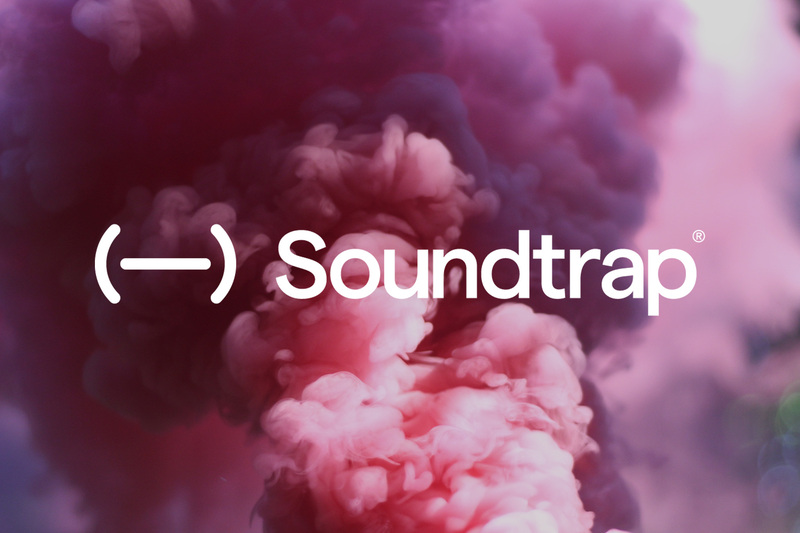 The Soundtrap service will continue to operate as usual.